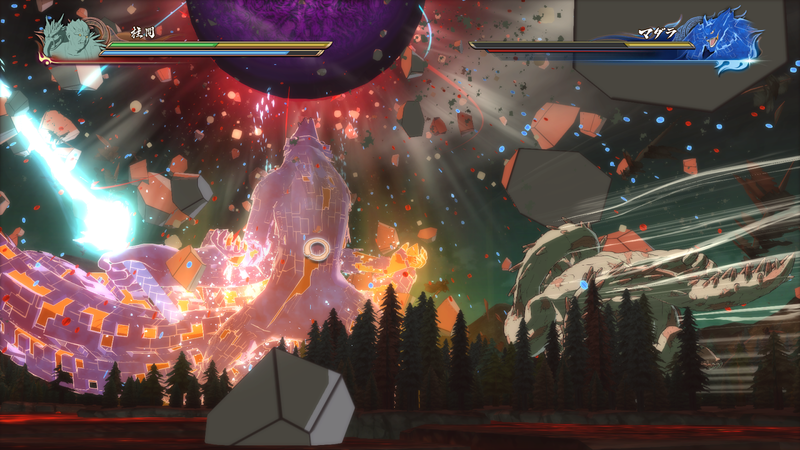 Details have been released on an upcoming demo for Naruto Shippuden: Ultimate Ninja Storm 4 along with a new trailer. 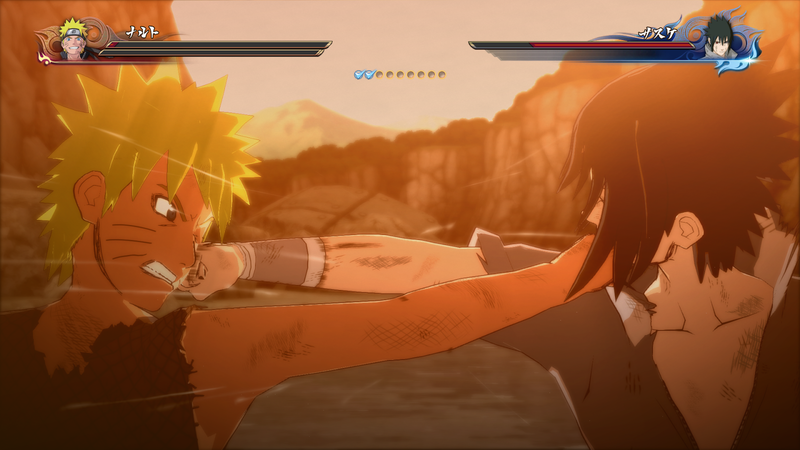 Bandai Namco will be releasing what could be their final entry into the Naruto universe on February 5th 2016 for PlayStation 4, Xbox One and Windows PC. Updates this time include a brand new trailer and screenshots which highlight the destructible environments found within the game’s story mode: which features the final epic fight between Naruto and Sasuke, as well as revealing details about the various modes and arcs players will be able to find in the game once it launches next year. 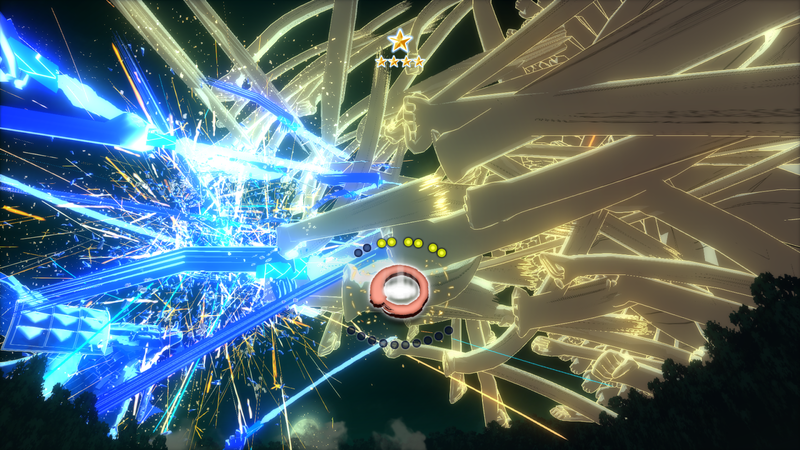 A playable demo will be available to download on 17th December, 2015 for the PlayStation 4 and Xbox One. 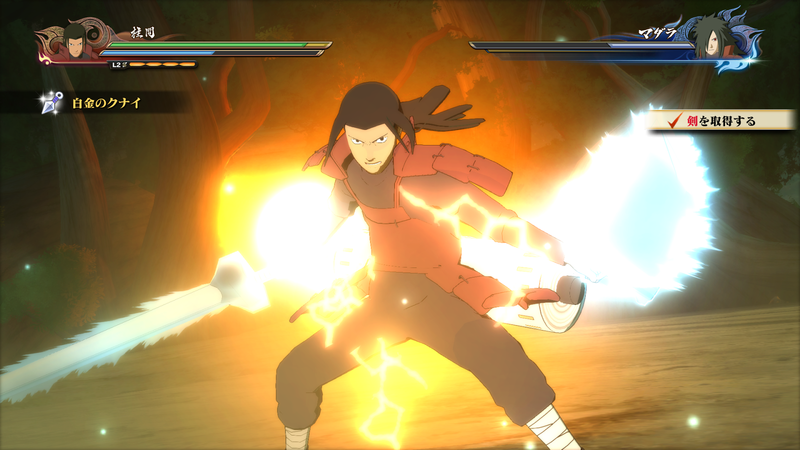 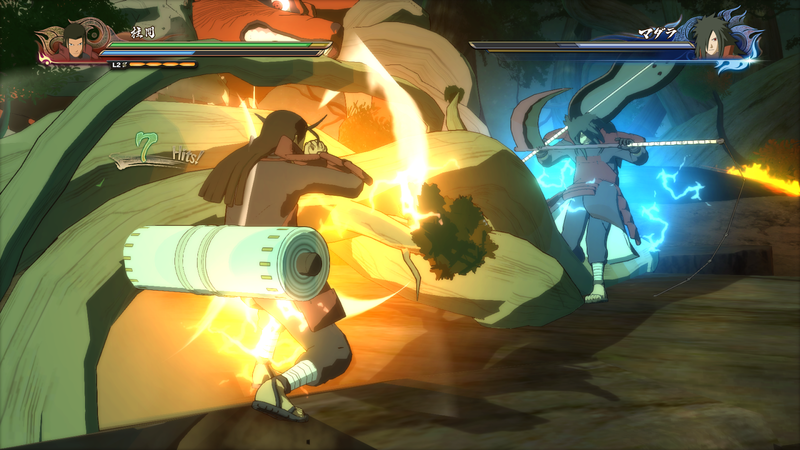 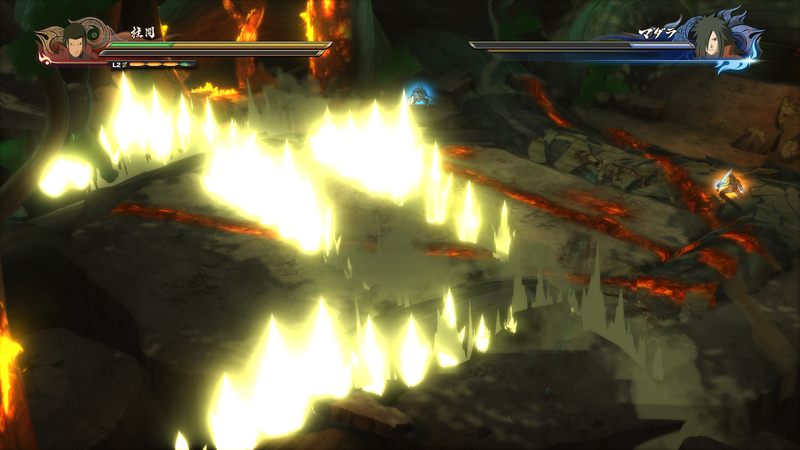 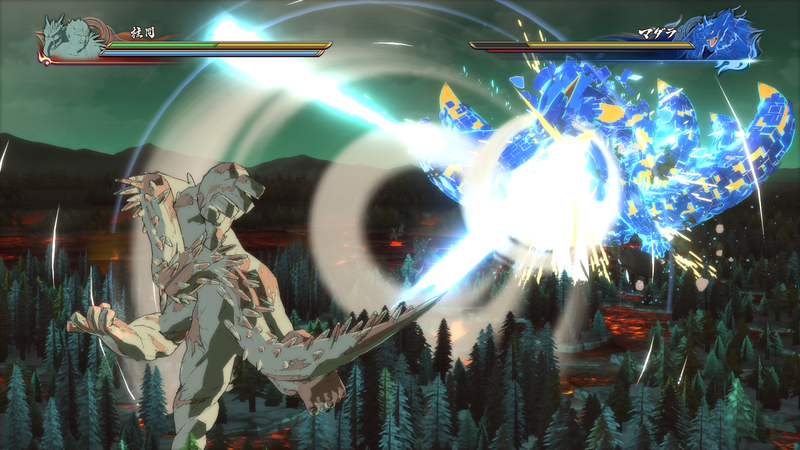 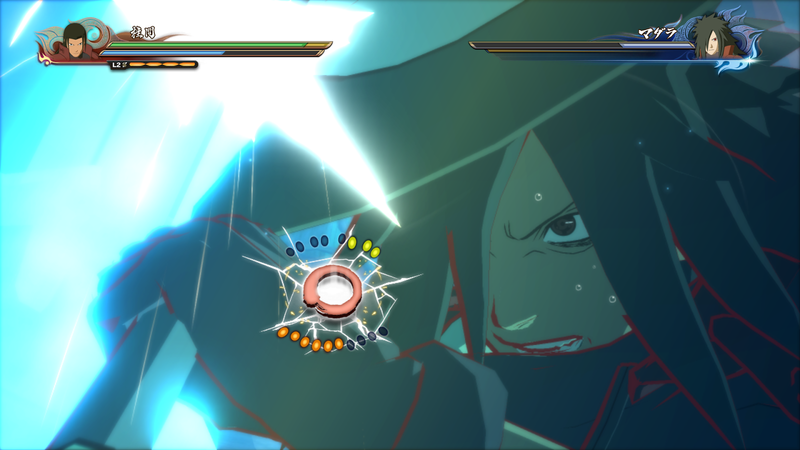 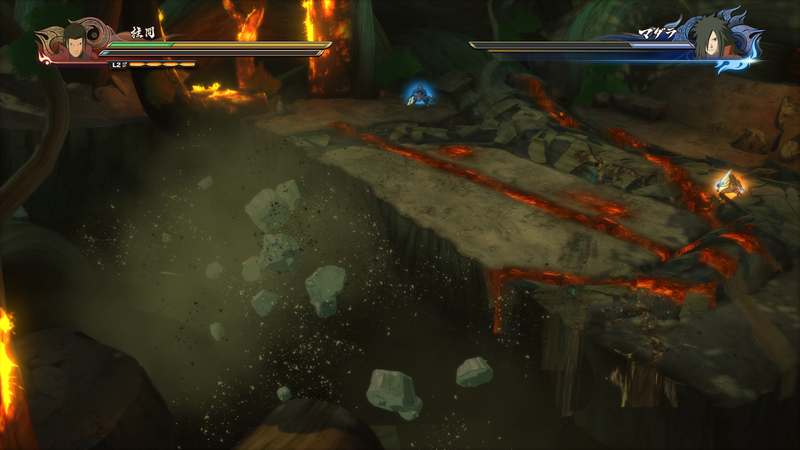 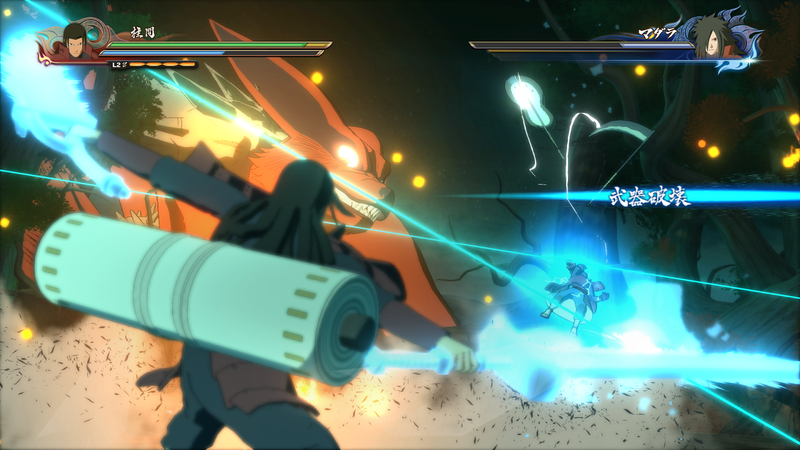 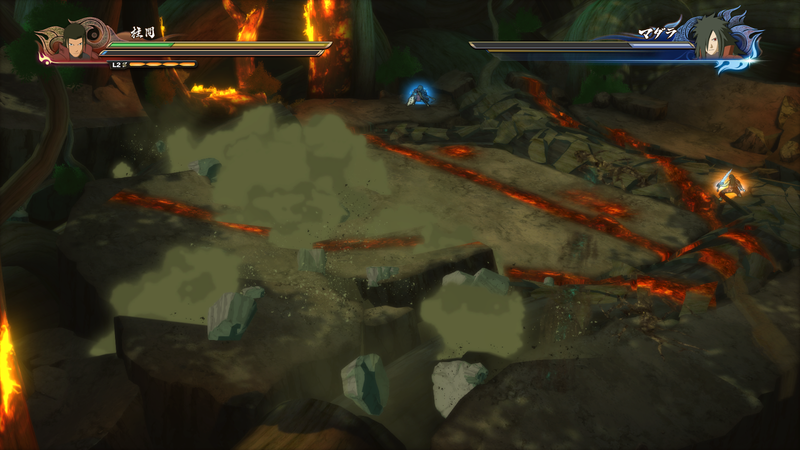 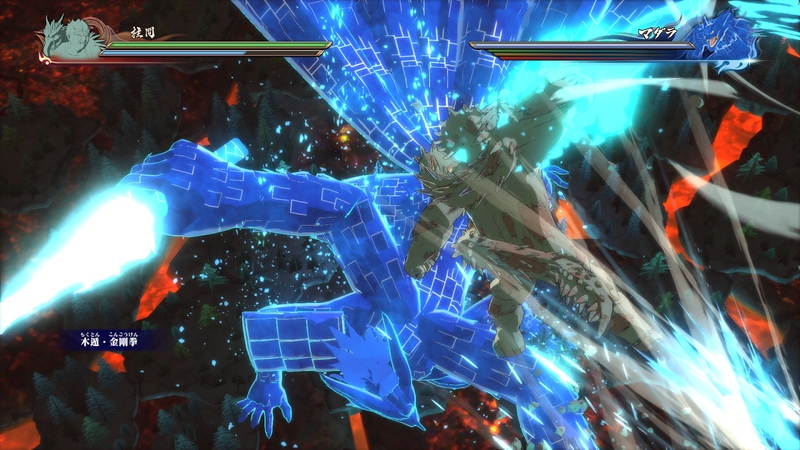 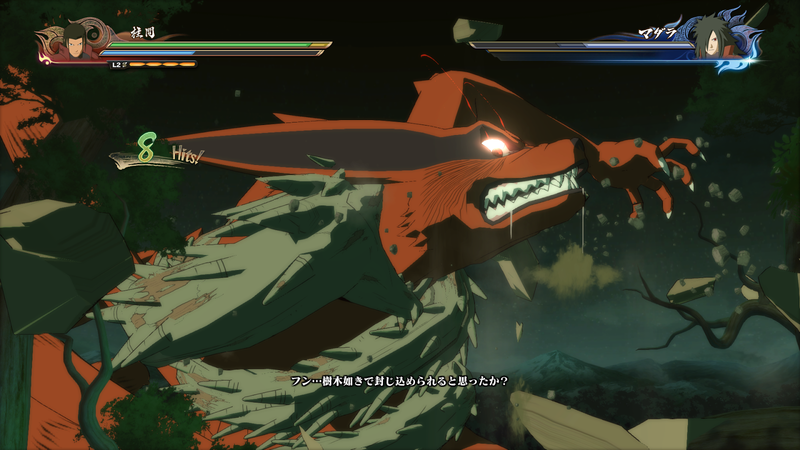 The single player demo will take fans through the monumental fight between Madara and Hashirama.